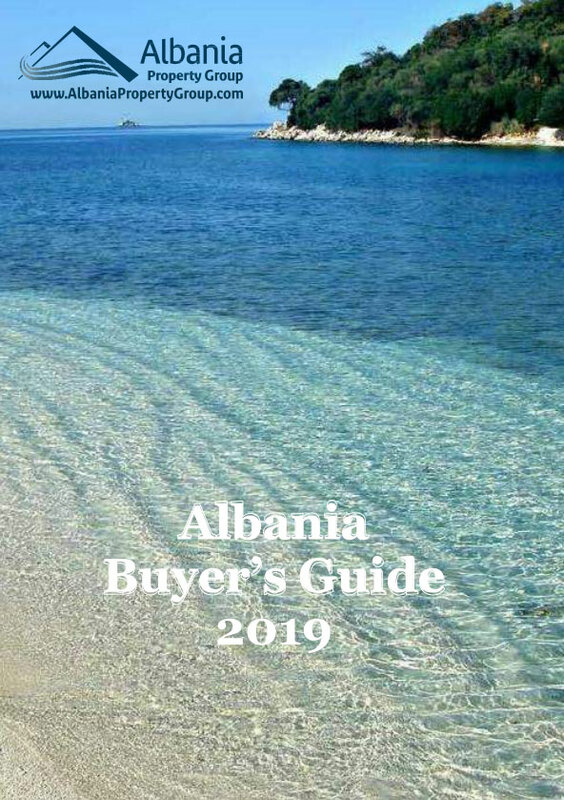 Albania Property Group is renting Penthouse Apartment in Saranda. You will find in the apartment all equipments necessary for a good holiday break. Front line apartments only 30 meters from the beach.